Bel Air Hotel's restaurant serves breakfast, lunch, and dinner. A bar/lounge is open for drinks. Room service is available during limited hours. A complimentary breakfast is served each morning. Recreational amenities include a fitness facility. 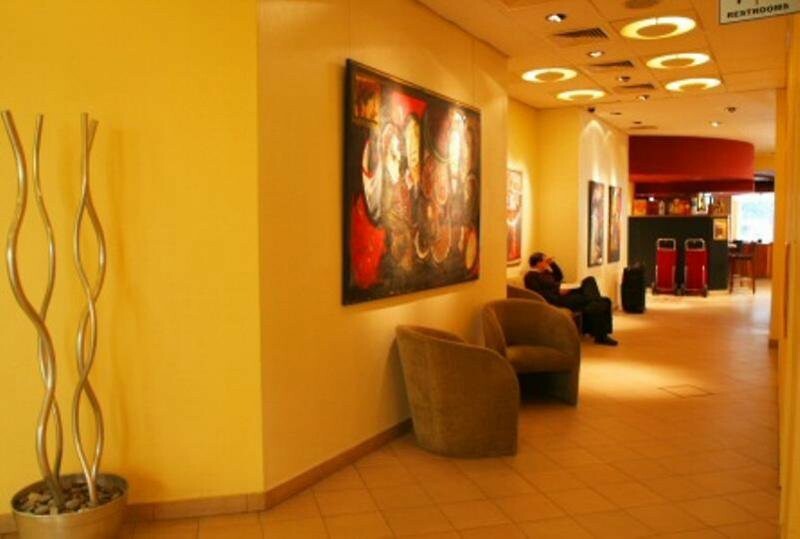 This 3.5 star property has a business center and offers small meeting rooms. Wireless and wired high speed Internet access is available in public areas (surcharges apply) and the hotel has an Internet point. This Buenos Aires property has event space consisting of banquet facilities and conference/meeting rooms. Additional property amenities include laundry facilities.77 air conditioned guestrooms at Bel Air Hotel feature minibars and laptop compatible safes. Bathrooms feature bathtubs or showers, bidets, complimentary toiletries, and hair dryers. Wired high speed and wireless Internet access is available for a surcharge. 32 inch plasma televisions have cable channels. 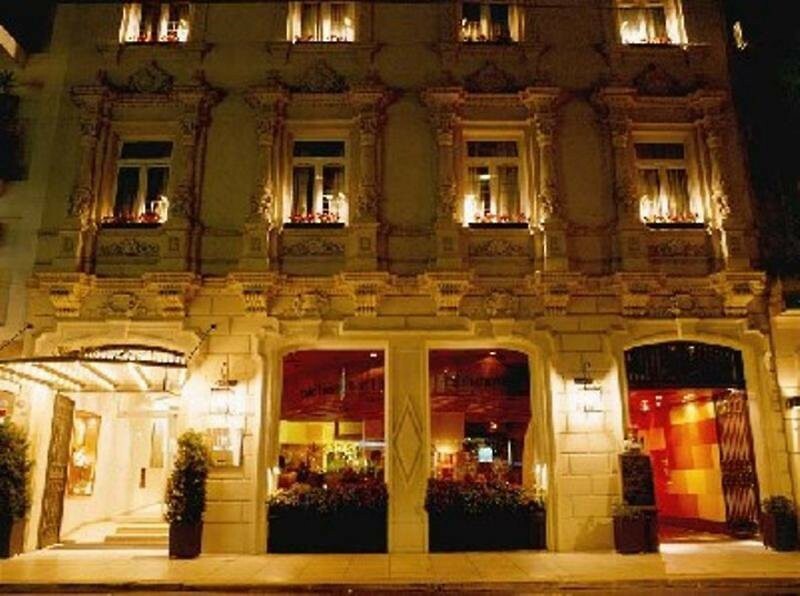 Housekeeping is offered daily and guests may request irons/ironing boards.Bel Air Hotel is located in Buenos Aires's Recoleta neighborhood, close to Plaza Libertad, Teatro Colon, and Obelisco. Nearby points of interest also include Plaza de Mayo and Casa Rosada.